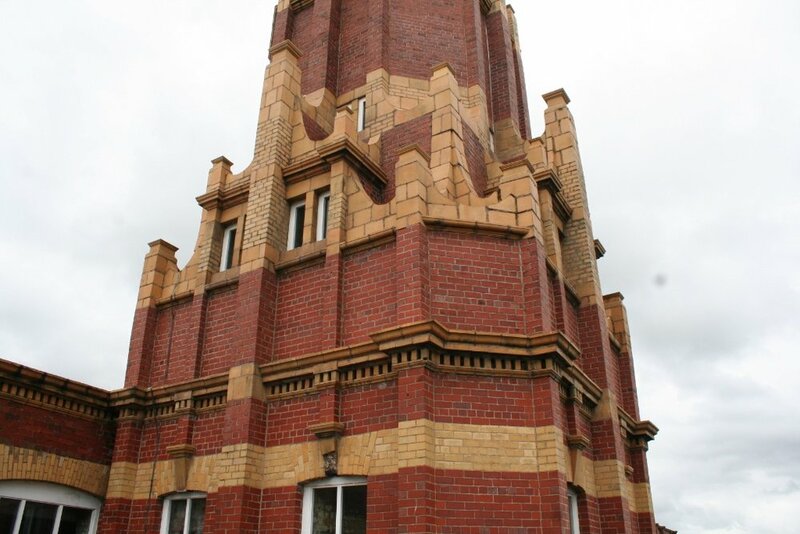 We were initially called out to cure water ingress to a tall tower at Coppull Enterprise Centre. 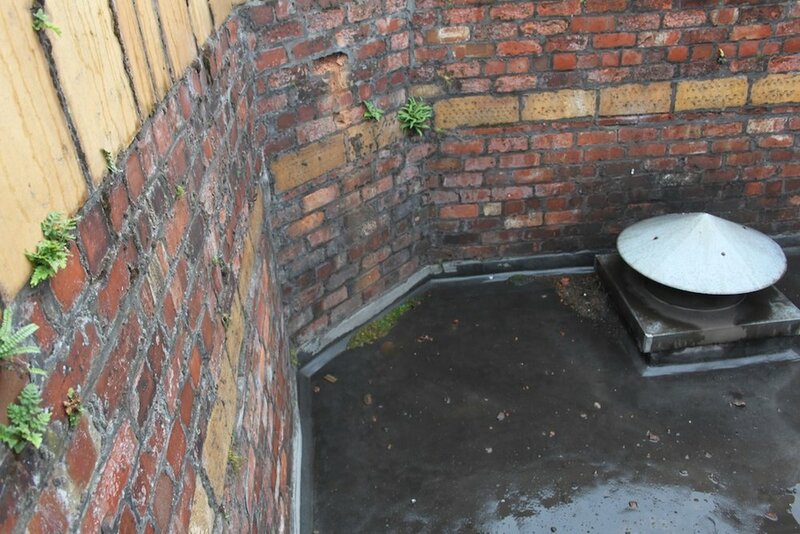 This comprised of apply cementious slurry to one nr elevation and connecting new drains on to existing with a new 100mm vent pipe and durgo air admittance valve. 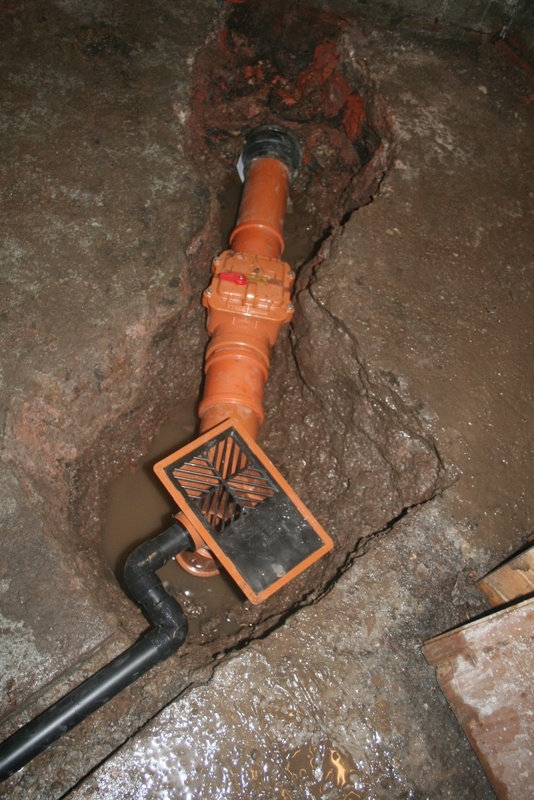 Whilst on site we discovered other areas and causes for water ingress. 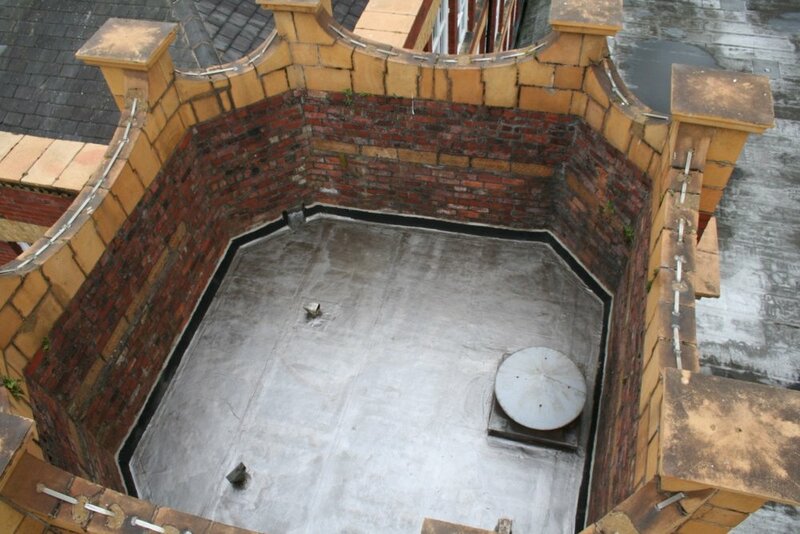 We immediately contacted our client to negotiate works for these areas ensuring that a cost effective approach to completely curing the water ingress was taken. When working internally in the tower temporary lighting was set up, this space was quite confined and dark and working within this area was a challenge that we enjoyably overcame. 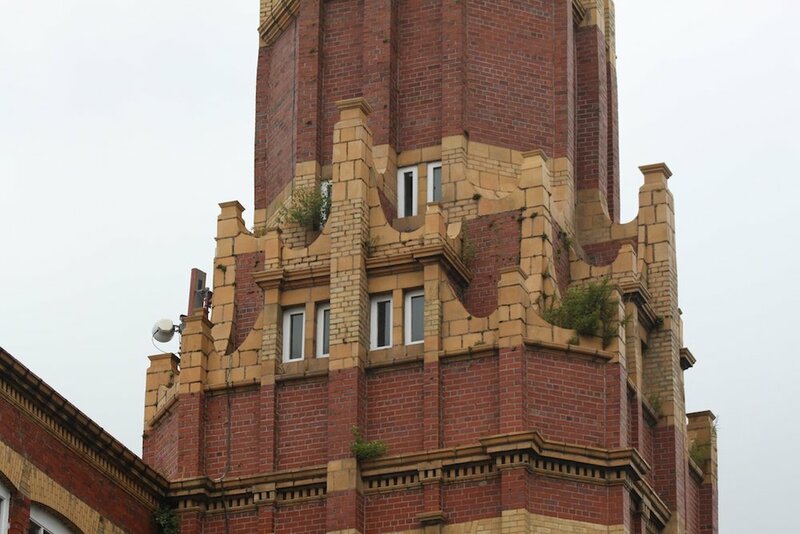 With the aid of a MEWPS diesel scissor lift with a working height of 32m we were able to remove foliage from high level areas of the building and re-point in cement mortar. The machine also aided us in reaching the external roof of one of the tallest towers in the building here we undertook felt repairs to the roof. Health and safety was paramount throughout this project as with our other projects. The works were finished on time and budgets were agreed throughout the project for all extra work.